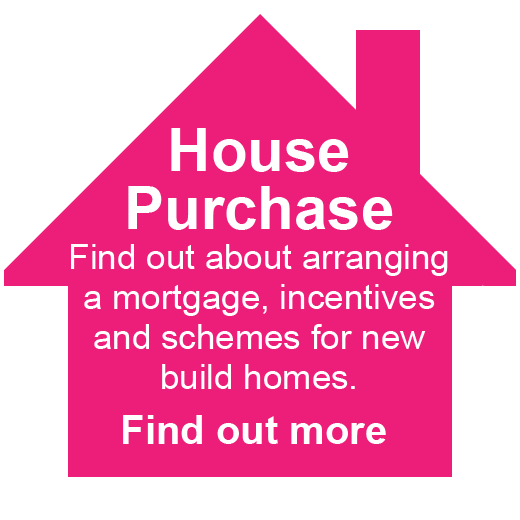 As a Mortgage and Protection Broker we are able to get you the most suitable deal at a competitive rate through our choice of both broker only and high street deals. Moreover, through remaining up to date with the latest on Mortgages and Protection we are able to confidently advise you. From our offices in Glasgow, we offer mortgage advice throughout Scotland. 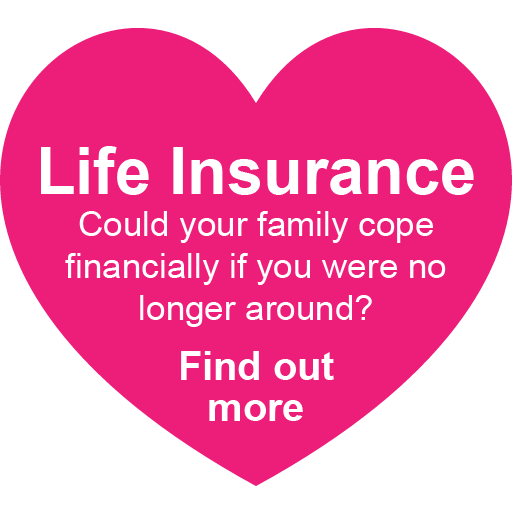 No obligation advice* from our experienced and qualified advisers. 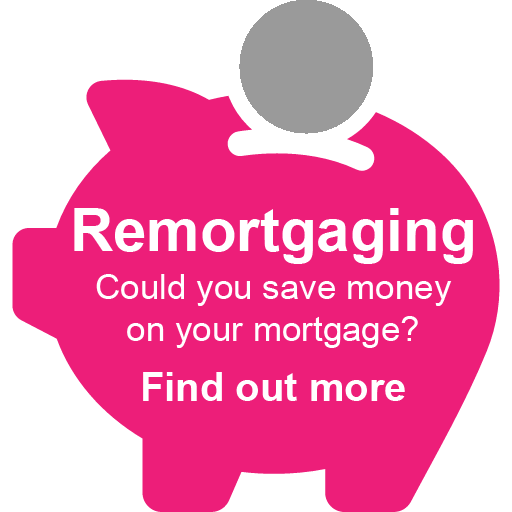 We compare through some of the UK’s biggest mortgage and protection providers. Face to face appointments available at our Glasgow City Centre office. "Top service" as stated by our previous clients. We search through some of the UK's biggest mortgage lenders, below are a selection of them.